Directions: St. Johns rd. and 60th St. 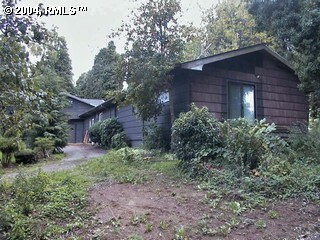 I would like more information regarding the property at 4600 NE 60TH ST, Vancouver WA 98661 - (MLS #19485227).